← Why editing is so important. My response to the latest Immerse or Die report. 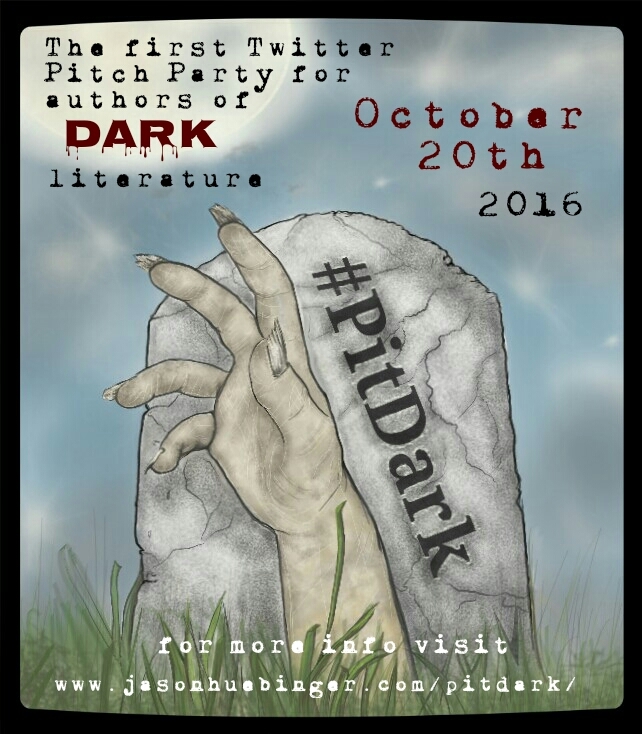 Tomorrow is the #Pitdark pitch event over at twitter! I’m nervous and excited and STILL don’t know which of the over 20 pitches I’m going to use!!! lol So if you want to follow along check out my twitter page Maria Rich @MyMindmr, if you already follow, then fair warning, I have one pitch/ hour planned! What is this thing you speak of? Well, the idea is to pitch your story in the 140 characters that twitter allows (plus hashtags). The event gets as many publishers and agents as it can to check out these hashtags during this time. If they are interested they “like” it, and you are no longer submitting an “unsolicited” manuscript, as they asked for it. This puts you on the top of their slush pile. Which doesn’t guarantee anything, but makes it a lot easier for them to notice you. The one I’m doing is specifically for dark lit. NOTE: if you check them out, please do NOT like the pitches! Feel free to comment on the ones you like, though. I figure even if I get nothing out of this publishing wise, it has made me think up all these pitches, wich are basically taglines/blurbs, and I had to really boil the story down to get them, so I pretty much know what should be in my synopsis now. Which I still haven’t typed out… and still don’t want too… sigh. So check out my twitter feed on the 20th, or just wait for my next post where I’m going to talk about which pitches did the best. And which ones got crickets. This entry was posted in Tabeth and tagged book, Fiction, novel, pitdark, pitmad, publishing, Tabeth, vampire. Bookmark the permalink.